Tech giant IBM Corp's director and head of cloud business in India and South Asia has joined iPhone maker Apple Inc.'s local unit. Amit Kumar joined Apple India as its country sales manager for the enterprise and education business earlier this month, according to his LinkedIn profile. He will work out of Apple's Gurugram office. Apple India declined to comment on the appointment. Email queries to IBM and a LinkedIn message to Kumar didn't elicit any response till the time of publishing this article. IBM hasn't announced a replacement for Kumar yet. The development comes to light just days after Apple hired former Nokia executive Ashish Chowdhary as country manager for India. He will join Apple in January. At IBM, Kumar worked with enterprises, startups and business partners on cloud and software solutions, according to his LinkedIn profile. He could help generate more revenue for Apple, which has strong iPad sales in the education sector. Earlier this year, Kumar had told TechCircle in an interview that IBM was working on a hybrid cloud strategy and that the banking sector was the driver of artificial intelligence and cloud technologies in the country. Before joining IBM, Kumar was with Microsoft Corp for more than a decade. He was last heading Microsoft's small and medium enterprise solutions and partners segment in India. Kumar worked in various roles at Microsoft. He was director and country head of corporate accounts segments for Microsoft in India for three years. 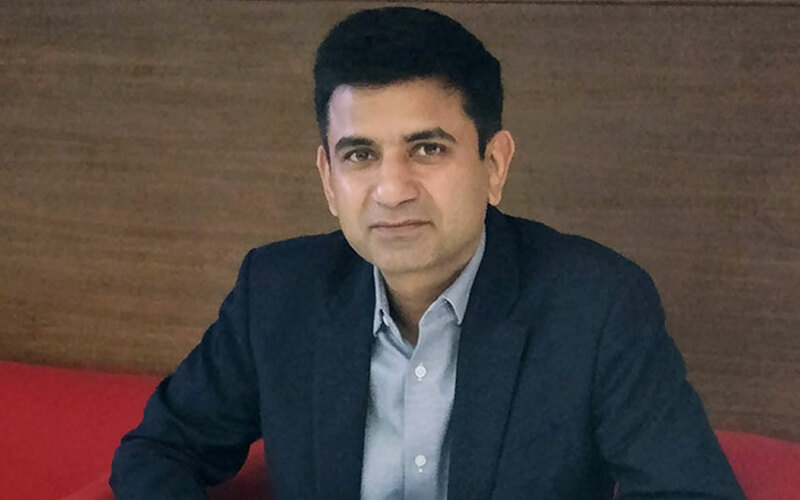 Before being promoted to lead the corporate accounts segment, Kumar worked as head of enterprise solutions sales, sales director of northern and eastern regions, and product manager. Before joining Microsoft, Kumar had a four-year stint at Tata Telecom.